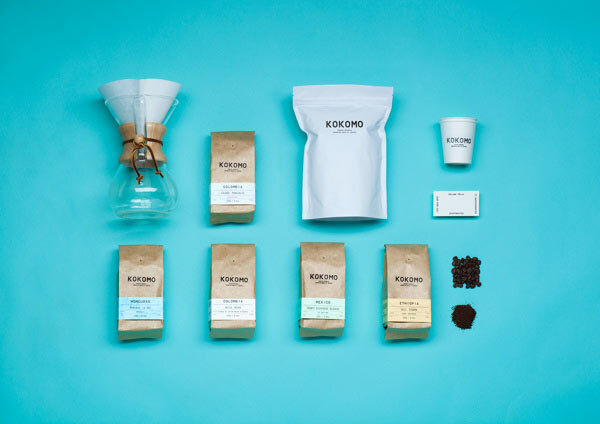 Kokomo – Coffee Company Branding. Such beautiful simplicity! 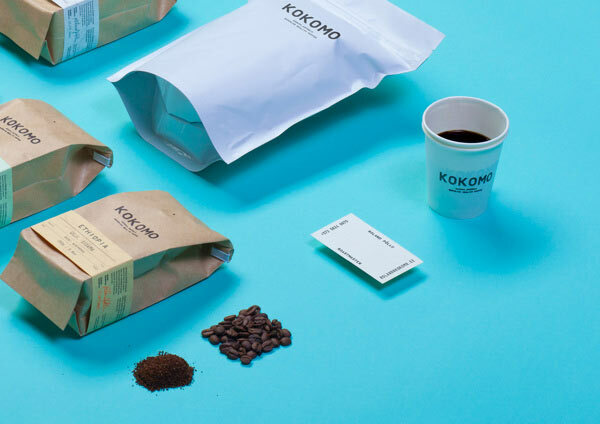 Tallinn, Estonia based creative agency AKU was asked to develop the brand identity for Kokomo, a connoisseur coffee company. 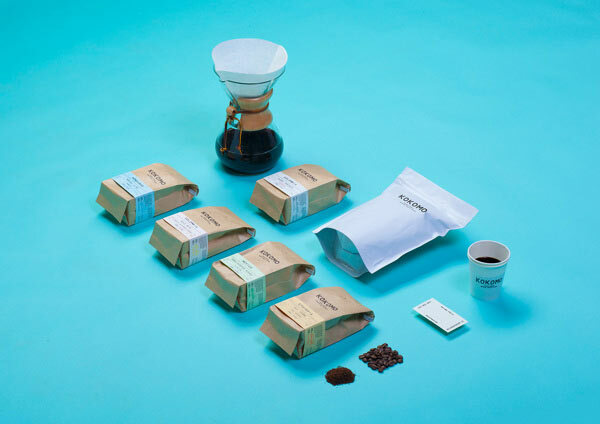 The work included naming, development of the visual identity and a natural packaging design. Kokomo’s first retail store is situated in the old fishing village of Koguva on the Muhu island. The entire identity is inspired by a simple and fresh maritime flair.